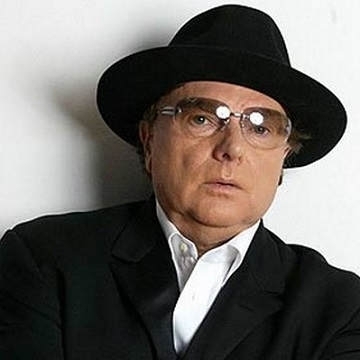 Multi award winning singer, Van Morrison, will be showcasing songs from his most recent studio albums Roll with the Punches and Versatile – as well as dipping into some of his greatest and best known hits from undoubtedly one of the most revered back catalogues in music history. Recently Van Morrison released two albums, Roll with the Punches and Versatile, positive proof that Van Morrison is built differently to other artists. One of very few British recording artists to warrant the description ‘living legend’, Van is currently working at a rate to put musicians a third of his age to shame; an ethic that harks back to his early days as a recording artist who’d easily release multiple brilliant long players within the space of a year.